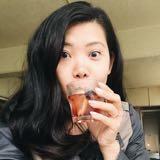 @nanabe is on Carousell - Follow to stay updated! 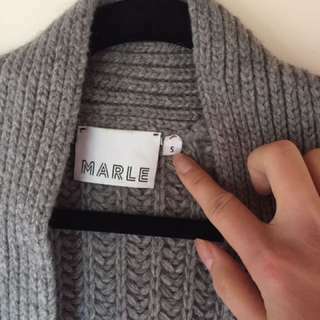 Grey cardigan no label. Well worn and loved. Any questions please ask. 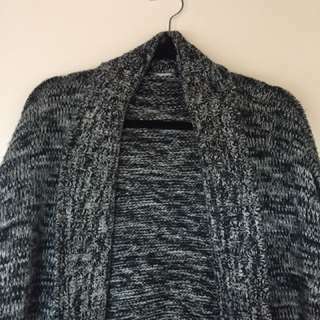 Marle Grey Chunky Wool Cardigan Almost like new. Worn a couple of times. Any questions please ask. Cheers. 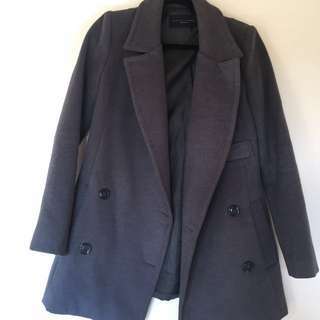 Lonely Hearts Grey Coat There's a few marks on the sleeves and small rip - as per pic. What can I say this is a well worn and loved piece. Sad to let it go. Any questions please ask. Cheers. 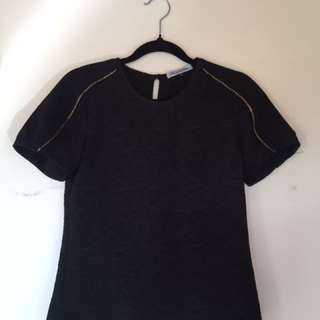 Kate Sylvester Top Practically brand new. Only wear it once which is when I tried them on. Suits size 6 or small 8. Any questions please ask. 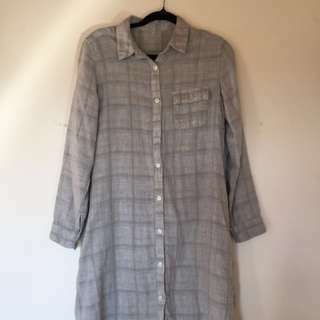 Muji Shirt Dress size M. More suitable to size 6-8. I'm usually size 8 and this fits me well. Well worn and loved. Any questions please ask. 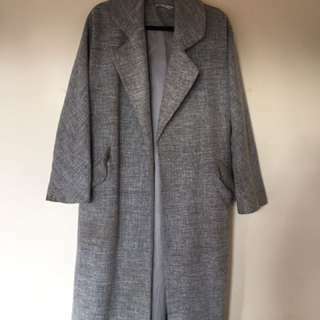 Grey Winter Coat. Will suit size 6-8. I think I've outgrown this coat already. Bought from Olivia and Friends in Lorne St. Any questions please ask. Cheers! Princess Highway Everly Pants Size 10 navy. Purchased from Dangerfield in High Street. One comfy pants it is! Any questions please ask.